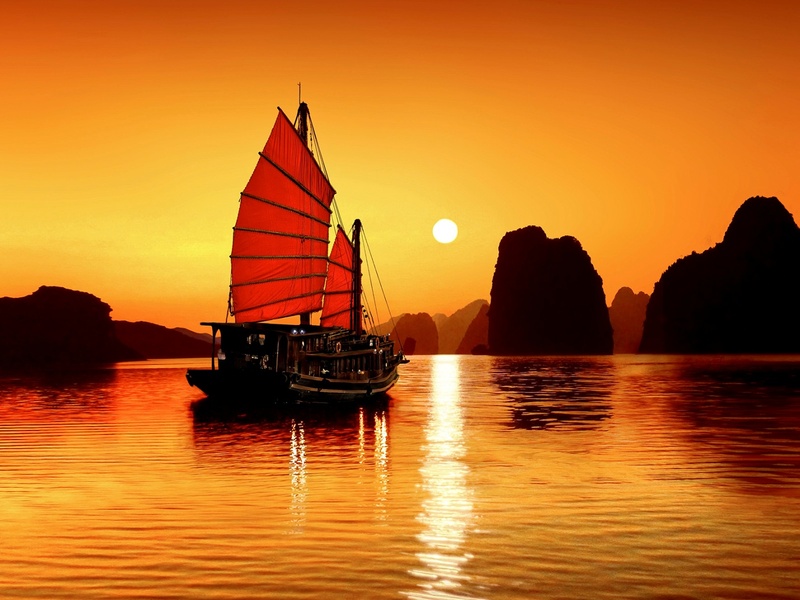 When is the best time to travel to Tuan Chau? 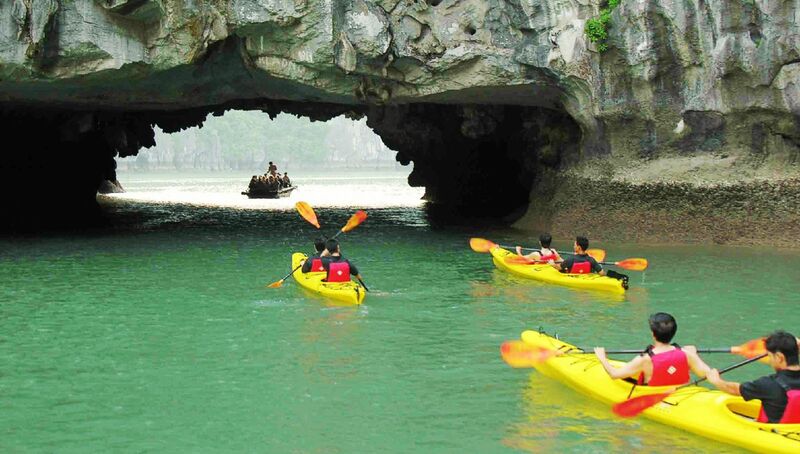 It is said that the most reasonable time to visit Halong is between April and October because the weather is really cool and comfortable. However, you have to face with the problem of too many tourists. The advice is that you shouldn’t arrive there at the weekend to avoid that. How can you get to Tuan Chau? 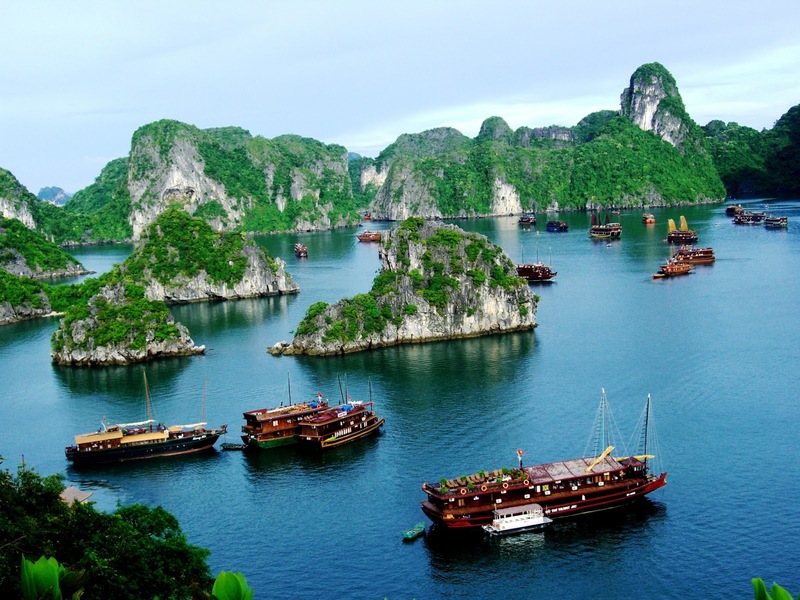 From Ho Chi Minh City, you have to book a flight to Cat Ba (Hai Phong) then just take a bus to get to Halong. When the bus arrive in Bai Chay (Halong), a taxi will take you to this island. With jagged limestone pinnacles and picturesque beaches, stretching over 2 kilometres long with white smooth sand, this is an ideal place for you to sunbathe and enjoy charming view of the sea. Just experience a cruise trip to explore the island. Besides, you can try some exciting activities such as Jet Ski, kayaking, canoes parachute, fishing, mountain climbing, camping, or lavish services. Some other entertainment performances that you should join are dolphin show, seal show, circus, 5D cinema and martial art. 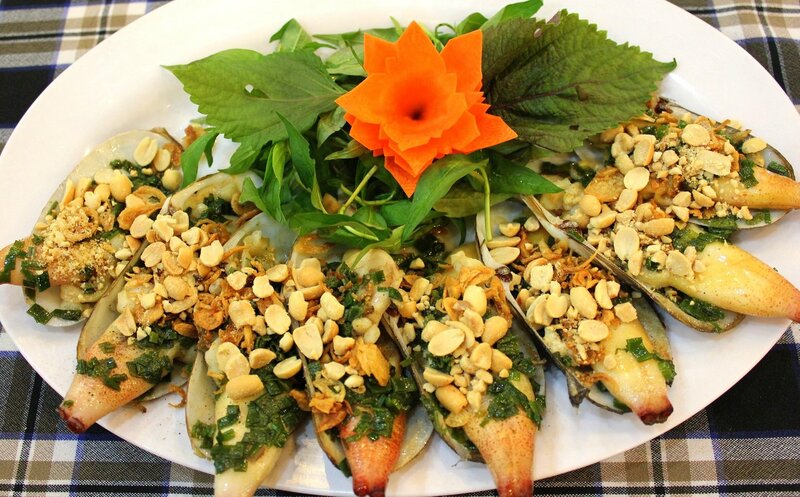 1958 Restaurant is said to be the best choice with variety of different Vietnamese dishes and a wide range of seafood. Another advantage is its unique and quiet space, which helps you feel comfortable and relaxed. Having dinner here will be a fantastic experience. Linh Dan Restaurant is appropriate for dinning. It serves very fresh and delicious seafood at fairy prices. The staff are quite friendly and enthusiastic so you will be satisfied. 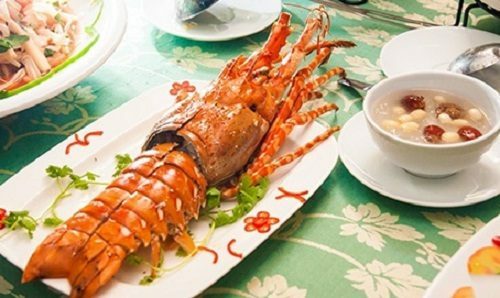 An alternative selection for you is Hoang Quan Restaurant which serves a lot of local cuisine and fresh seafood. Its space is quite good, small but beautiful. Being a popular tourist destination, Tuan Chau has a developing accommodation system so there are a lot of hotels to choose. To make sure that you will be able to get a decent room with reasonable costs, you should book hotels in advance. 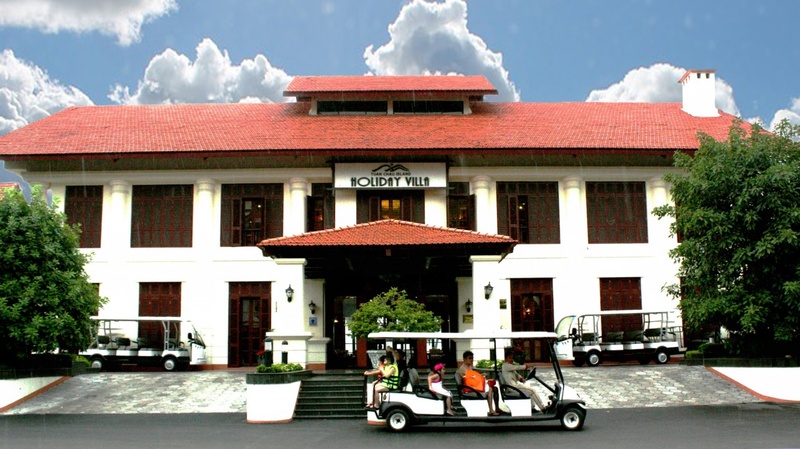 Some budget hotels in Tuan Chau are Sao Mai Hotel, Hidden Charm Hotel, Huong Bien Hotel Halong and Holiday Villa. Let’s come to Tuan Chau to enjoy the most wonderful holiday with your family. How fantastic it will be when lying on the soft sand and feel cool wind of the summer or having a romantic dinner with your lover on the sand at night.